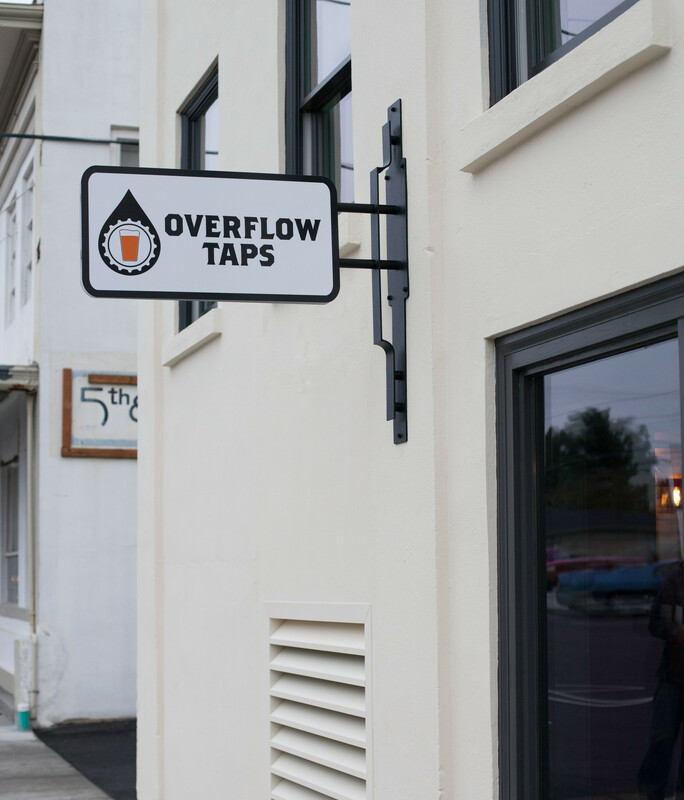 Home News Overflow Taps: open this weekend in Lynden! 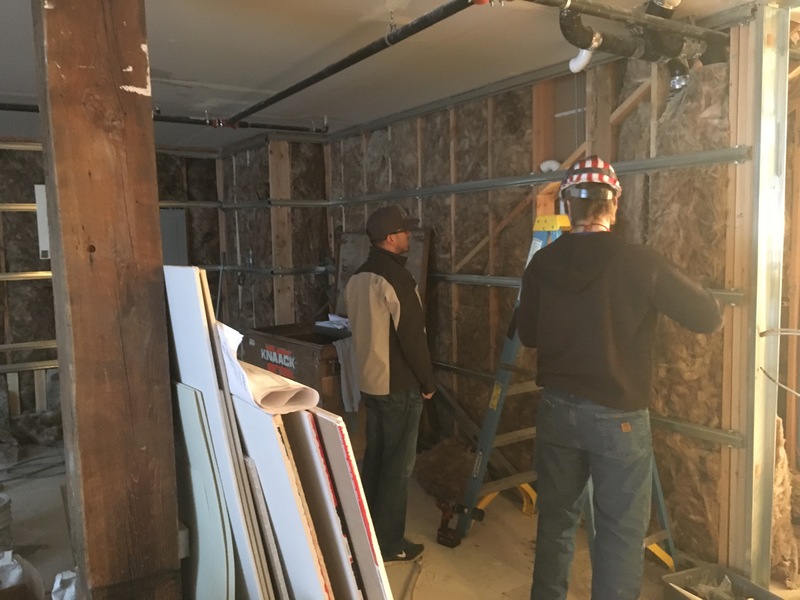 Two months ago, Overflow Taps partner Jesse Nelson looked on as a contractor (also named Jesse) prepared plumbing through a wall to what is now the bar and tap area. The space looks drastically different today. 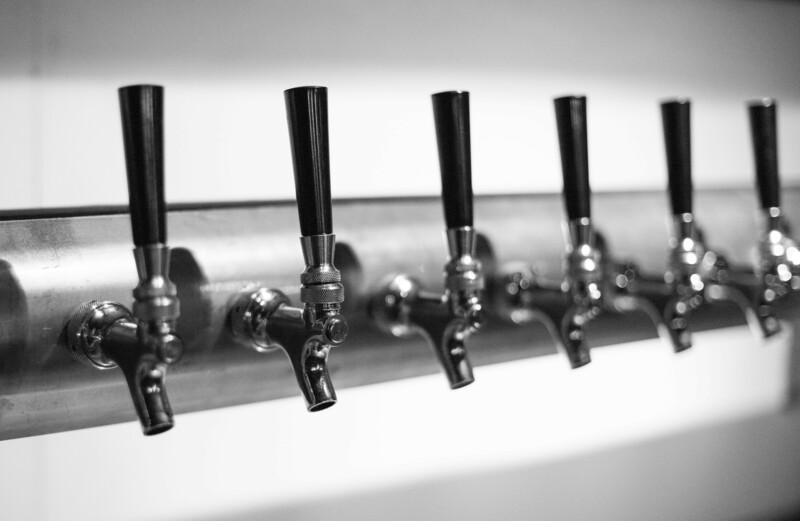 What will be pouring this weekend? 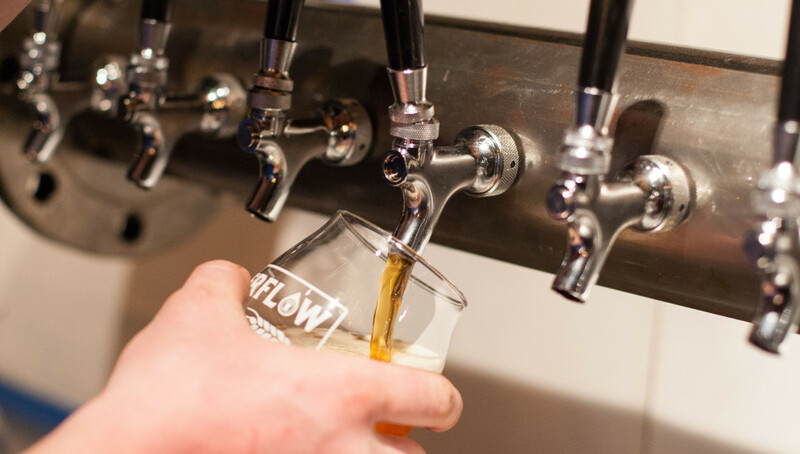 Overflow’s 13 taps will pour 9 beers, 2 ciders, 1 wine and 1 cold brew coffee. 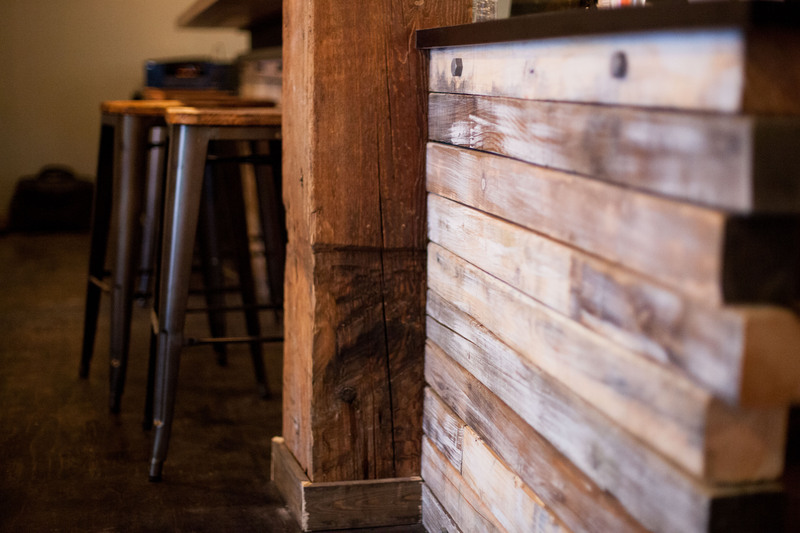 The founders have a passion for local craft beers and will open with four local beers on tap (one of which comes from Skagit-based Farmstrong Brewing, which is brewing an even closer tie to Lynden in the coming months – stay tuned!). Hard ciders will launch with Seattle Cider Co. Dry and Anthem Pear cider. The first wine on tap will be a red blend, Terra Blanca Triple Threat. The cold-brew coffee on tap will be from Lynden-based Woods Coffee. 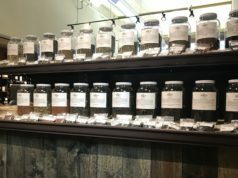 They’ll also offer several wines by the glass or bottle, including a Pinot Noir from Z. Alexander Brown, the winery founded by Zac Brown of country music fame in partnership with Napa Valley winemaker John Killebrew. Beer prices will average around $5 a pint, with a Sunday through Thursday Happy Hour offering a buck off brews. Or, buy a one-year membership for $75 to get Happy Hour prices all day long (Sunday to Thursday), a filled Growler, entry to the first annual Charity bash and free entry to the quarterly beer and wine school. 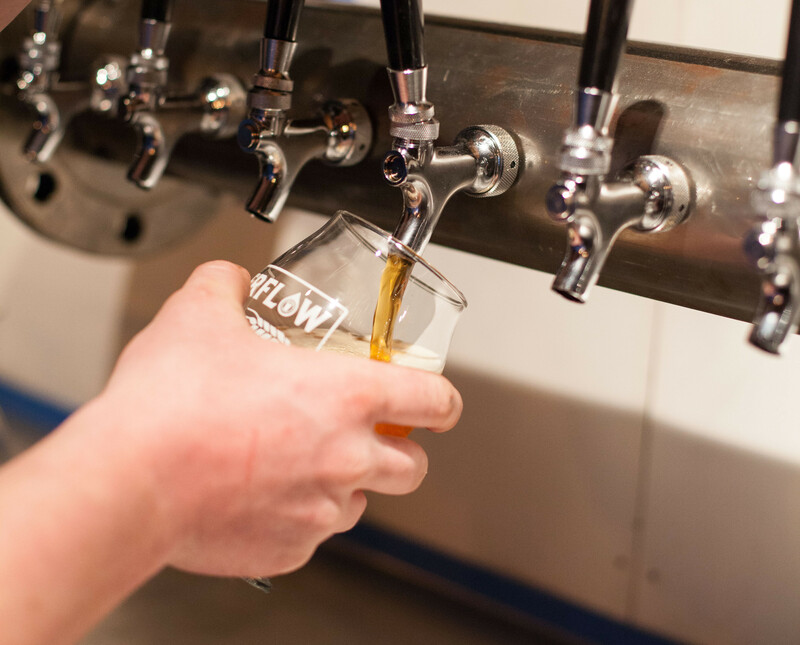 Overflow is partnering with The Inn at Lynden, who plans to provide empty growlers in their rooms, which can be filled at the tap room downstairs. The reusable Growlers can also be purchased for $8, and fills of current on-tap selections can be bought anytime in the future (prices will vary by selection). You can simply browse the Menu Book, which includes menus from local restaurants that provide delivery or take-out. 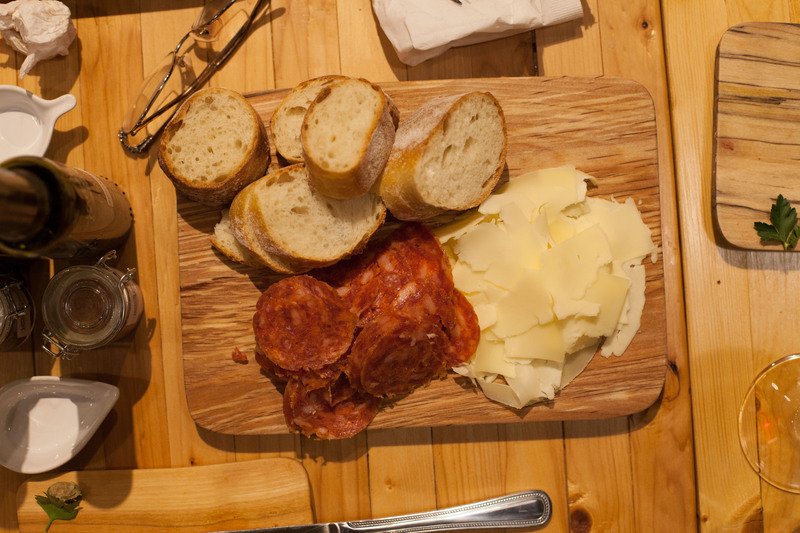 Plans are being finalized for a strong partnership with neighboring Drizzle Lynden to provide delivery of their tasty ‘Drizzle Boards’ which feature a variety of meats, cheeses, breads and more. 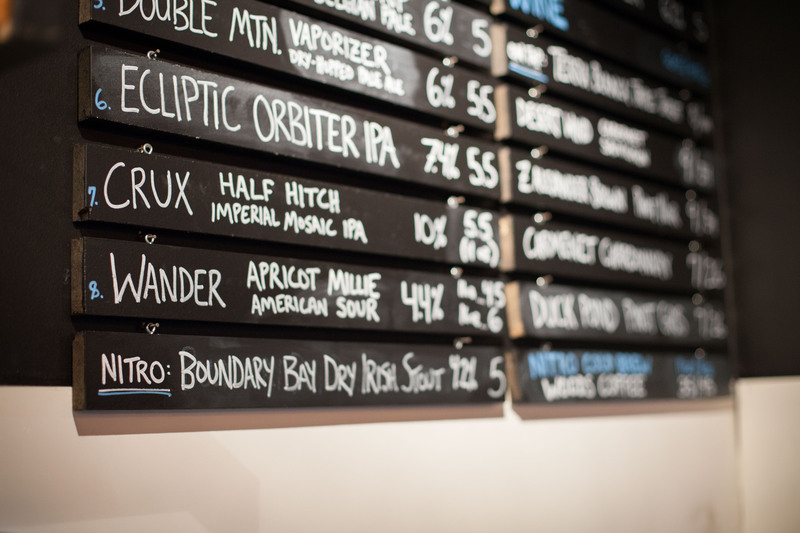 A sample ‘Drizzle Board’ from Overflow’s neighbor, which can be enjoyed with a drink and friends at Overflow. You can even bring food from home. Overflow will offer one in-house bar snack, perhaps the most famous of all: pretzels. 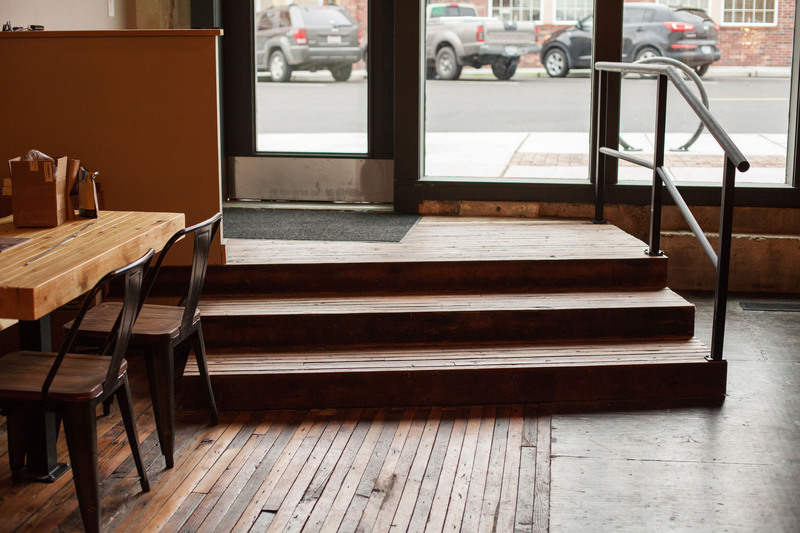 The space: fresh for today, comfortable to stay, and rooted in history. 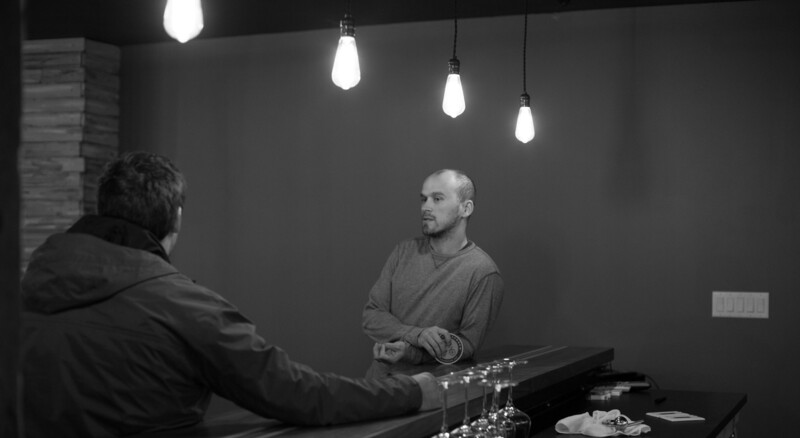 The tap room has a Northwest rooted vibe to it, where craft beers will feel very at home. It’s feels comfortable yet not lazy; fresh yet certainly not distanced from history. Like elsewhere in the old Lynden Department Store building, original hardwood floors and beams are exposed. 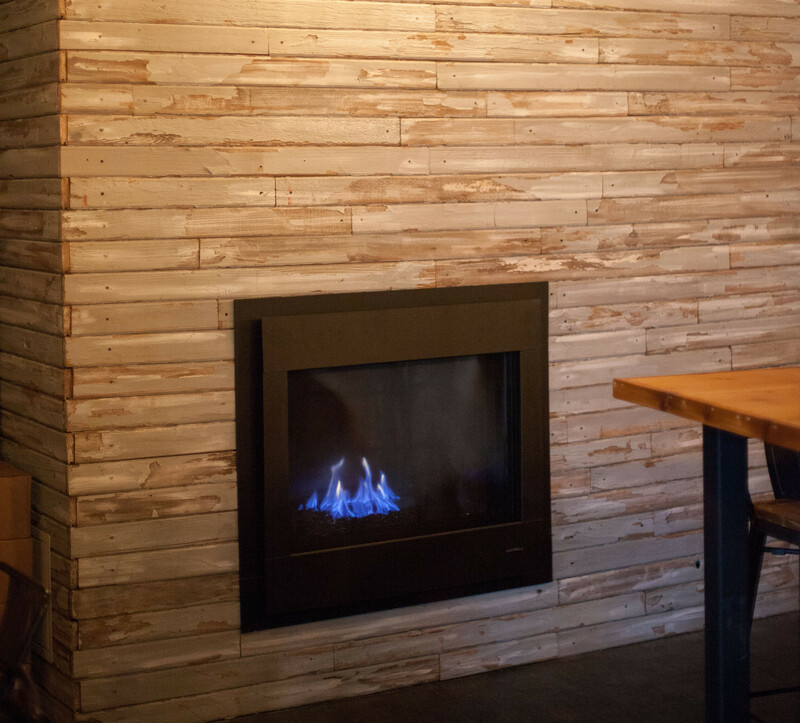 With a fireplace surrounded by early 1900’s local barn wood juxtaposed against a handcrafted hardwood bar top, Overflow mixes old with new in a way that is inviting and will make you want to stay. 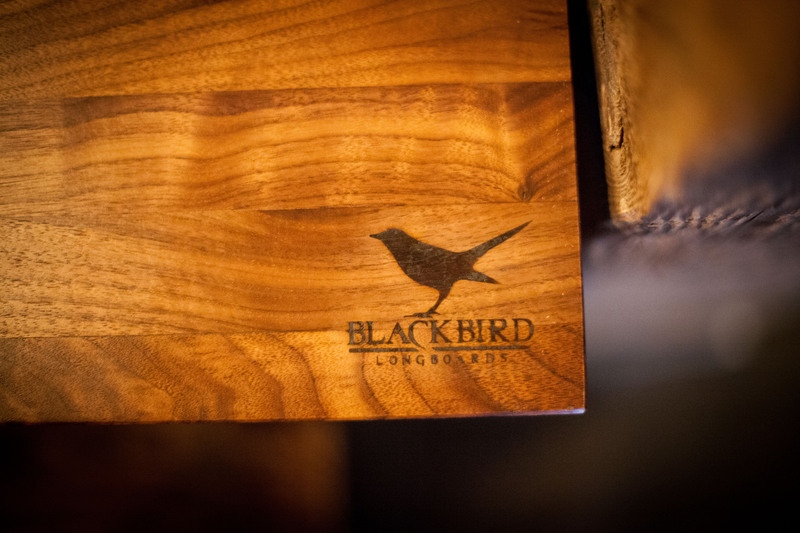 The hardwood bar top was crafted by Tyler Matheis of local Blackbird Longboards, and is a central design feature of the space. 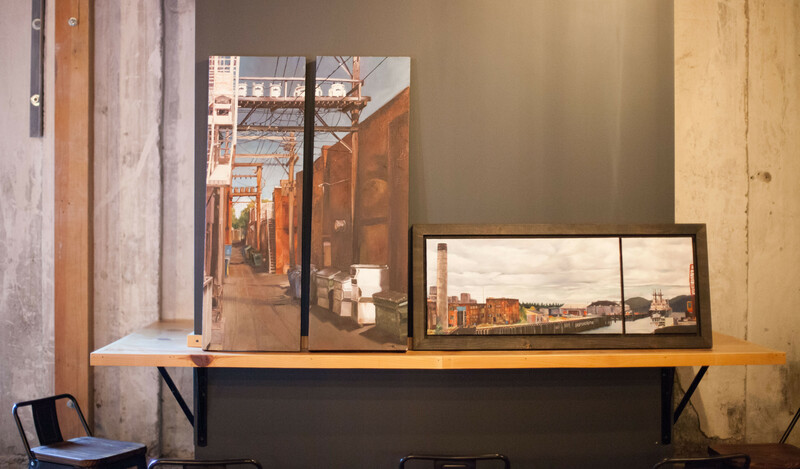 The 21+ space will also feature local art, after a “Calling All Artists” post on their social media garnered some great pieces being dropped off for installation in the space, such as the works by Jessica Kasparian shown below. 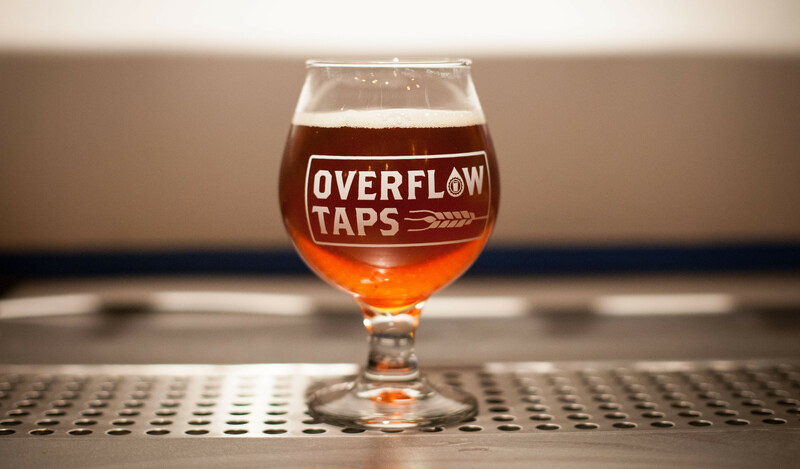 A special thanks to Jesse and the team at Overflow Taps for giving ourLynden followers a first glimpse into their soon-to-open space, and to Lindsey VanderHoek of HOEK Photography for capturing the great photos used in this article! 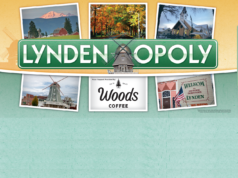 Be sure to ‘Like’ ourLynden on Facebook to stay plugged into local Lynden happenings! Joel grew up in Lynden, attended Lynden High School, then moved to Seattle to study business at Seattle Pacific University, where he met his wife Lindsey. After 8 years in Seattle, Joel and Lindsey moved back to Lynden in 2013. Joel is the founder of ourLynden and Borderview International, and serves on the Lynden Chamber of Commerce Board of Directors [ourLynden is not directly affiliated with the Chamber]. Joel and Lindsey make their church home at Calvary Creekside on the Badger. Their son Jude Hanson VanderHoek was born in 2017. "Lynden is home and we love it!" Pre-ordered Lyndenopoly? Here’s what’s next. Lynden in Lights 2015: what’s on this weekend?